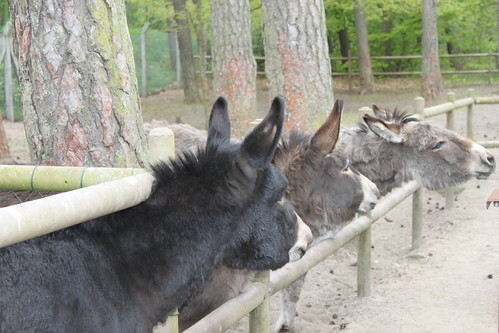 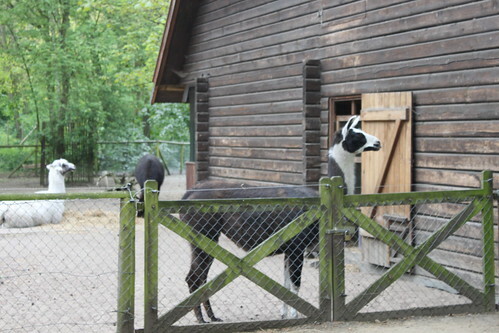 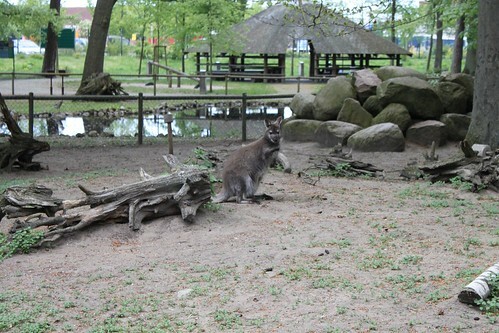 Ueckermünde Zoo is home to 100 species, including lions, wolfs, wallabies and llamas. 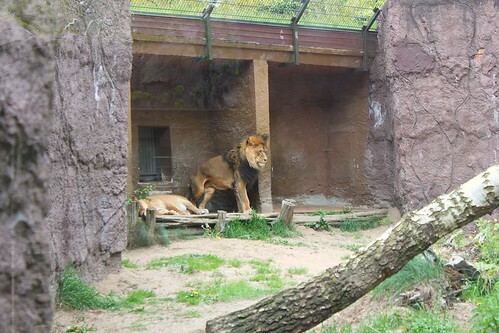 The zoo makes it possible to get very close to the animals, at some places the inhabitants can be observed through security glass. 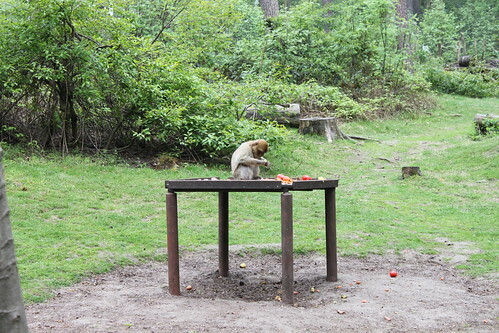 Children have a chance to pet animals like goats or climb above the monkey jungle and observe the monkeys from above. 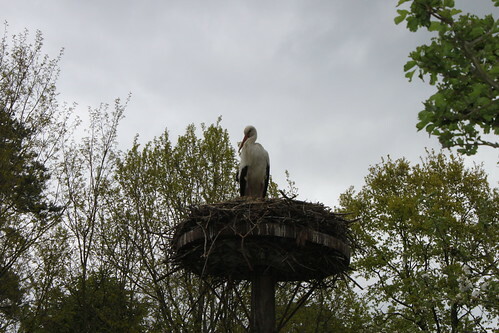 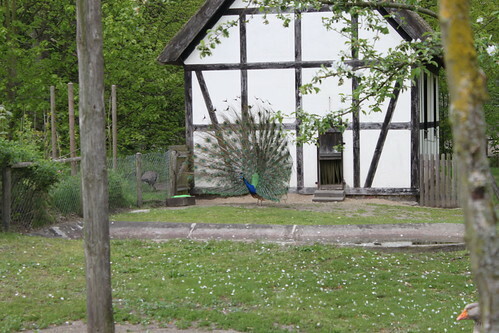 The zoological garden is located in Northern Germany, at the Stettiner Haff. 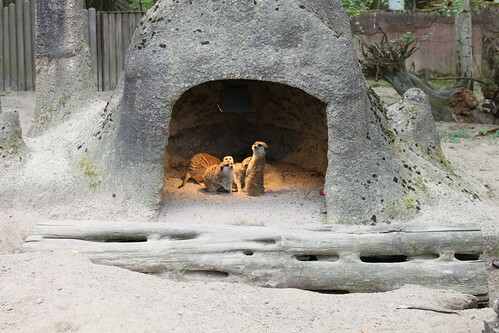 Discovering the zoo can take about half a day.